A short point form run down on some of the key events in Armenian history. Noah’s Ark landed on Mt Ararat, then part of Armenia. See Genesis 8:4. 782 B.C. Yerevan city was established (making Yerevan one of the oldest Capital cities in the world today). 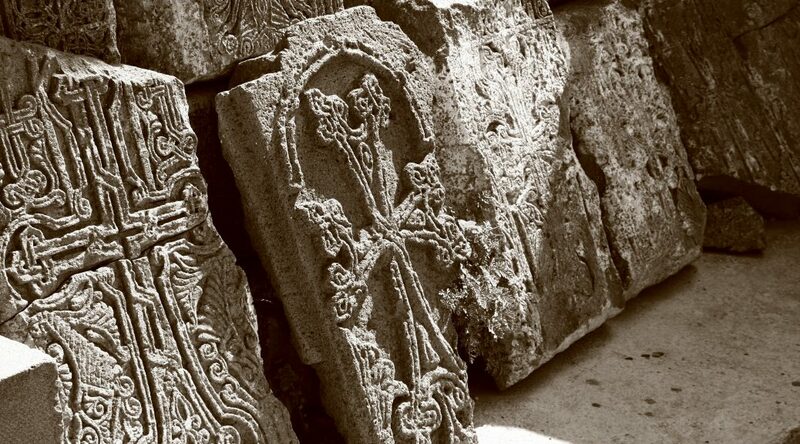 In 301 A.D. Armenia became the first Christian Nation. 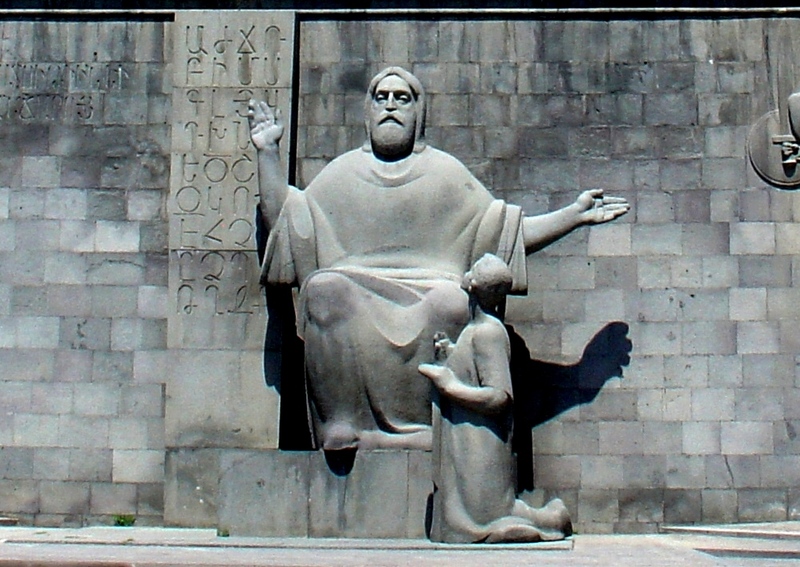 In 405 A.D. Mesrop Mashtots created the unique Armenian Alphabet (also a numerical system, poem and prayer) hence the fifth century is also known as the Golden Century (‘Voske Dar’). Series of kingdoms followed for centuries as well as wars with neighbouring non Christian countries invading the only Christian country in the region. First major exit of Armenians from Armenia occurred in the 1600’s during the reign of Shah Abass to Iran. Armenia was divided between Turkey (Western Armenia) and Persia (Eastern Armenia) in 1639. Eastern Armenia joins Russia in 1828. The Armenian Genocide took place in 1915 by the Ottoman Turk empire where over 1.5 million Armenians were killed. Many Armenians fled the country and set up new lives in many different countries including, Iraq, Lebanon, Syria, Iran etc. One of the reasons you will bump into an Armenian today in all four corners of the world! Armenia declared independence in 1918 where the government lasted for 2 years before joining the Soviet Regime. In the 1940’s the first major influx of Armenians occurred from the diaspora. A major earthquake hit Armenia in 1988 devastating the cities of Spitak, Gyumri, and other surrounding cities. In 1991 Armenia declared independence after the Soviet collapse.